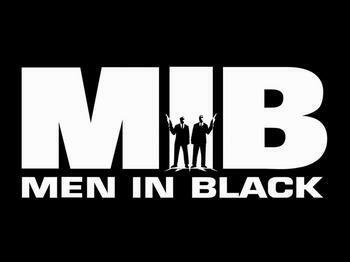 If the MIB really existed would 你 like to join? 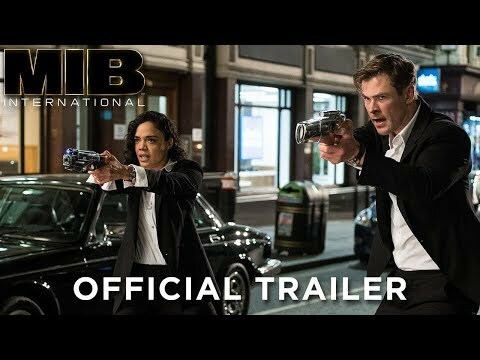 Which is your 最喜爱的 MIB movie? Whats your 最喜爱的 part in MIB? link is celebrating MIB Hearts NYC 日 on Wednesday, May 23rd 由 inviting movie 粉丝 on the signature link tour. The unique tour gives MIB 爱人 the chance to follow in the footsteps of Agents J and K, passing 由 MIB headquarters and other locations from all three Men in Black films. 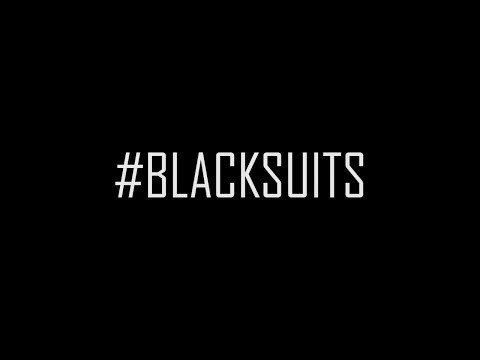 Movie buffs that come dressed in their best Men in Black chic will be treated to official Men In Black 3 prizes and giveaways courtesy of Colombia Pictures. Want to enlist as a defender of Earth? Interested in saving the world 由 ridding it of Alien micro organisms? NASA is looking for a few good MiBs... Er, PPOs... Planetary Protection Officers. J: "A Corrillian 太空 slug?" Who was offered the role of Agent K first?